Two days ago, we've posted the article "31 Photos Taken Just Before History Was Made". To complete the series, here are some of photos taken right after those historic events happened. 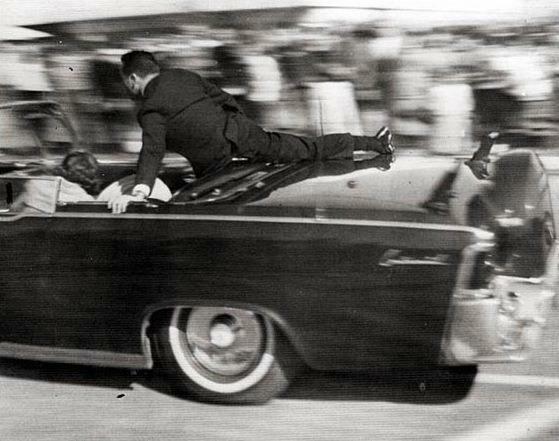 This was Clint Hill, a Secret Service agent who jumps aboard the presidential limo to protect President JFK and the first lady just moments after the gunshot that seized the life of the president on November 22, 1963 in Dallas, Texas. 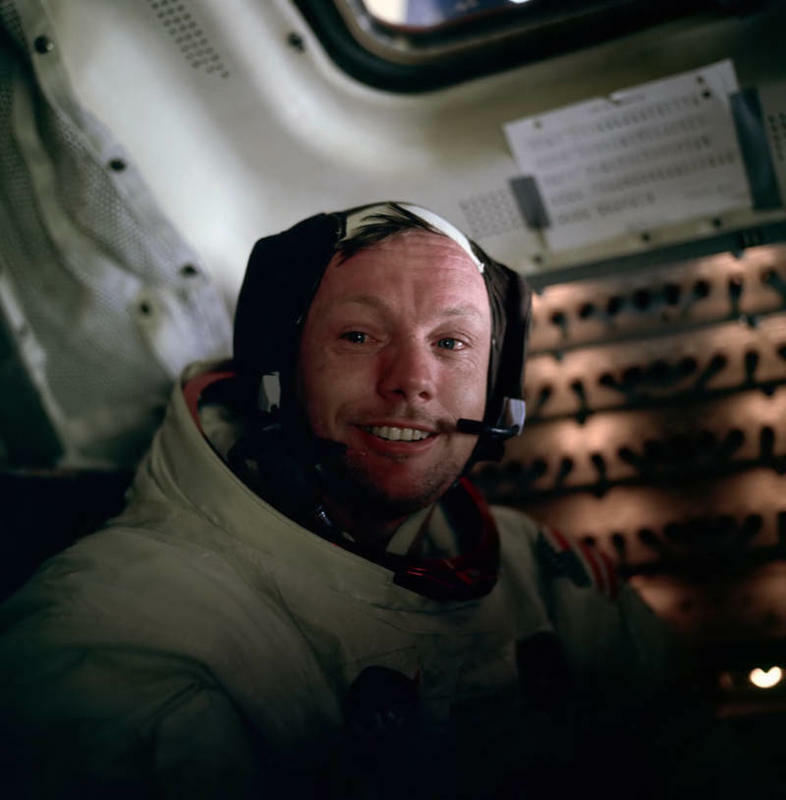 On July 21, 1969, Neil Armstrong sits comfortably in the lunar module after returning from the first-ever human moonwalk. This was moments after South Vietnamese General Nguyễn Ngọc Loan holsters the gun he used to kill suspected Viet Cong insurgent Nguyễn Văn Lém in Saigon during February 1, 1968. 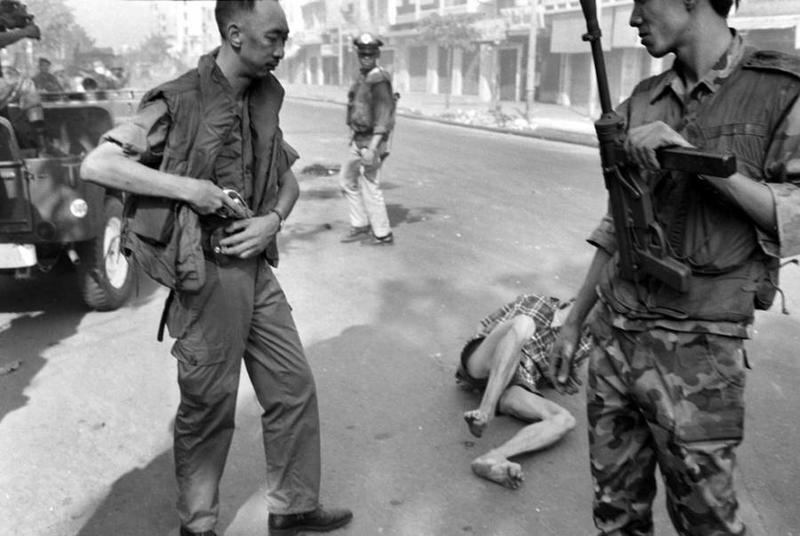 A Pulitzer Prize-winning photo of the execution paved way for America to become aware of the brutal realities of Vietnam War. 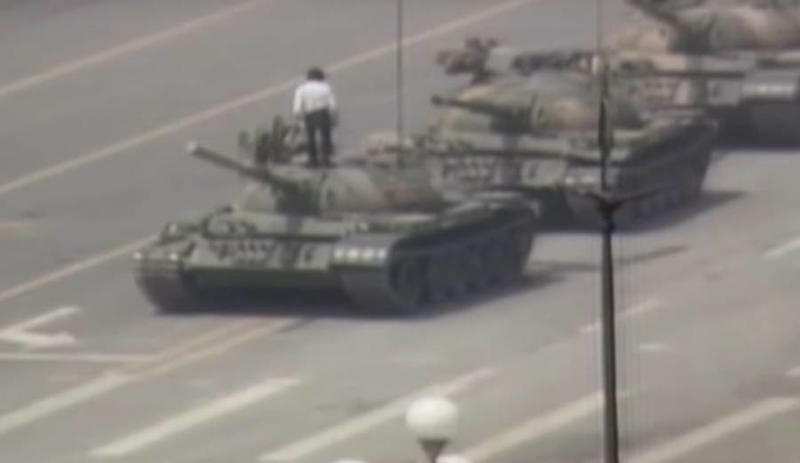 By standing in the their paths, the unknown protestor famed as “Tank Man” was able to stop four tanks, and he continues his outcry by clambering on top of the lead vehicle during the Tiananmen Square protest for democratic reform on June 5, 1989 in Beijing, China. 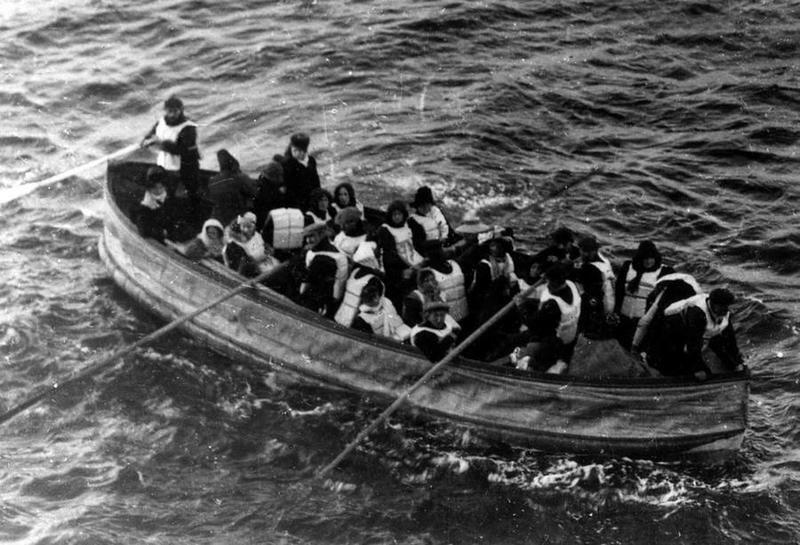 This was the last lifeboat heading towards the rescue ship Carpathia after the Titanic sunk on April 15, 1912. 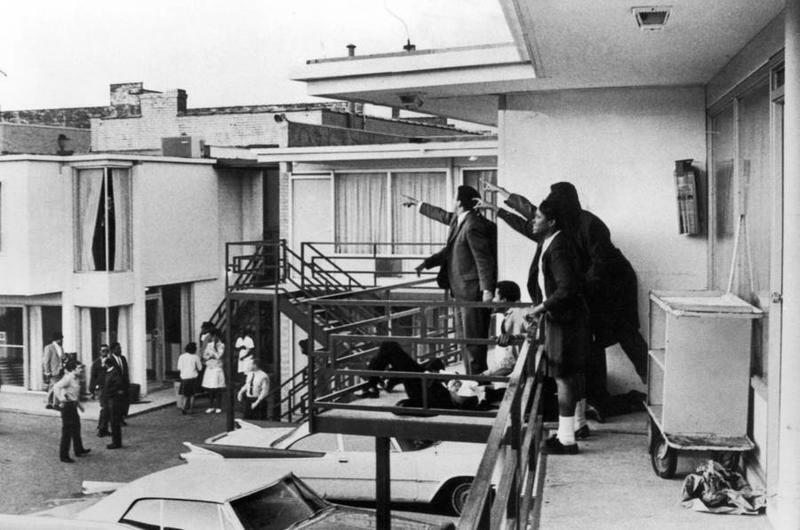 Andrew Young, together with other civil rights leader, were standing on the balcony pointing to the direction of the unknown suspect who shot Martin Luther King Jr. lying dead at their feet on April 4, 1968. 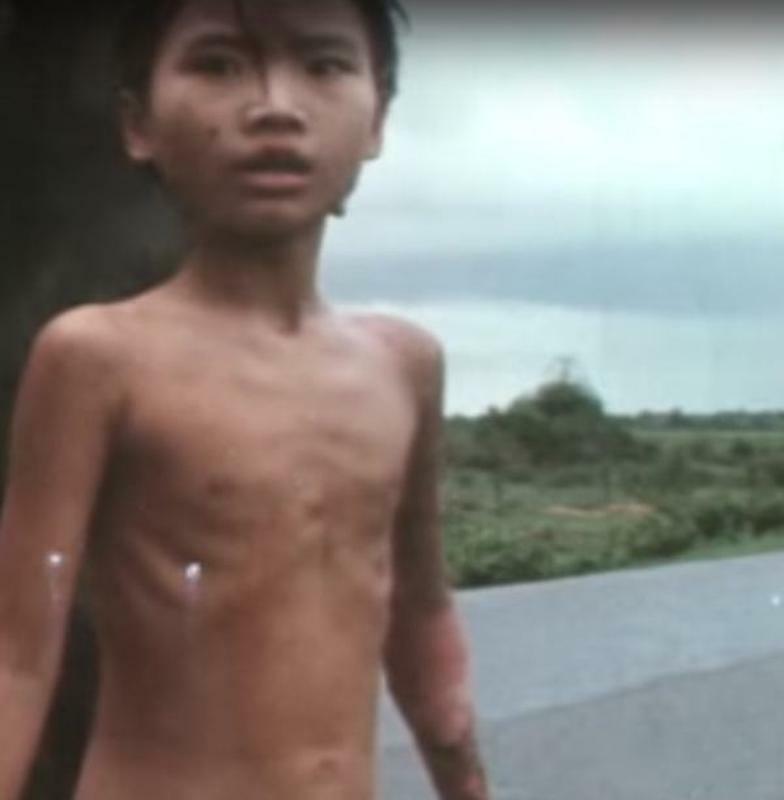 During the Vietnam War on June 8, 1972, Phan Thi Kim Phuc – famously known as "Napalm Girl" – recovers just moments after suffering a South Vietnamese napalm attack in Trang Bang. 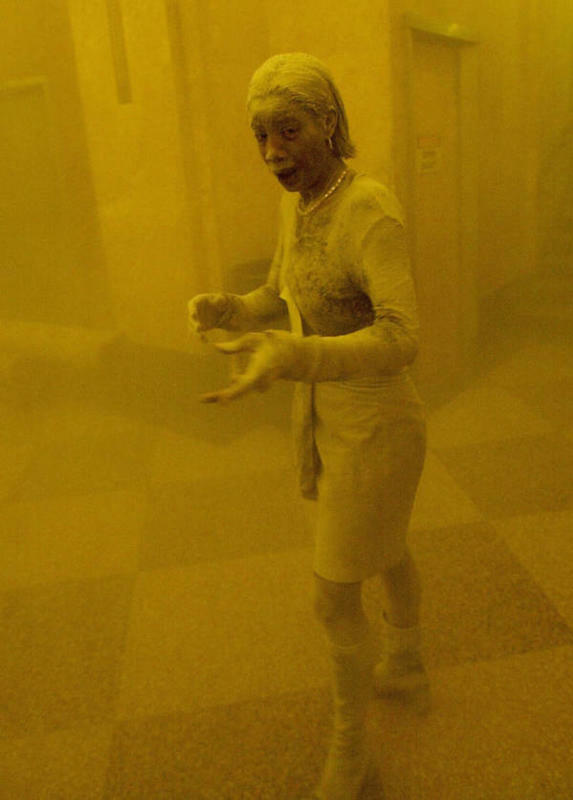 Marcy Borders, a World Trade Center employee, takes refuge in a nearby building after the South Tower collapsed that left her coated with dust. She was working on the 81st floor of the North Tower when the bombing started. 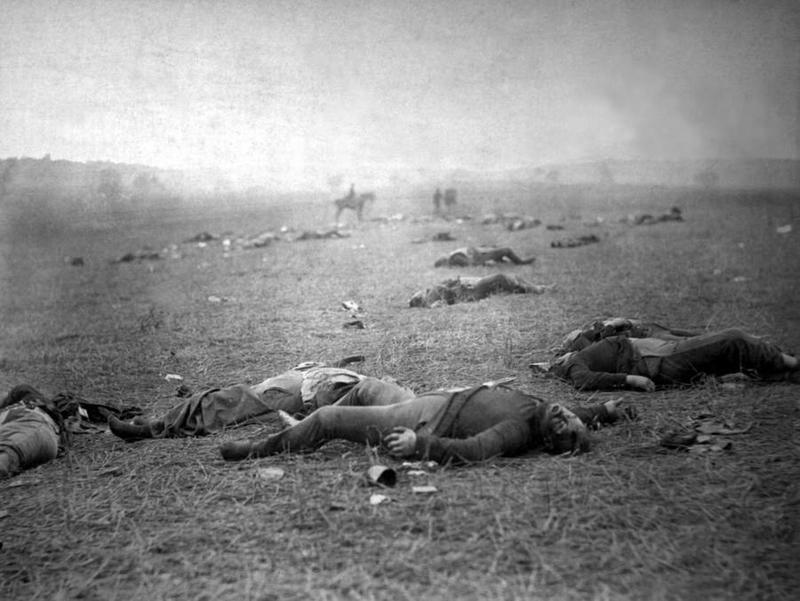 As turning point of the Civil War, “A harvest of death” was entitled to this photo which revealed only a portion of the deadliest battle fought in the U.S. 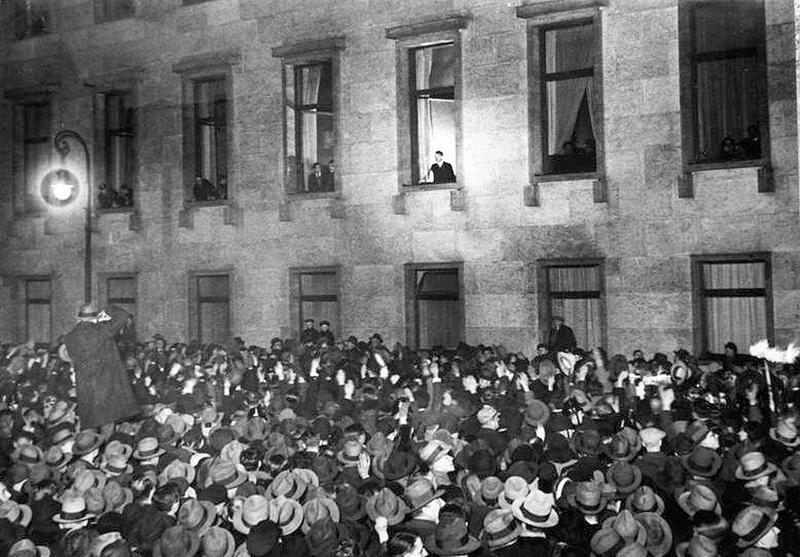 Crowds gathered at the Reich Chancellery in Berlin to applaud Adolf Hitler following his inauguration as chancellor, ruling as Germany’s supreme leader. 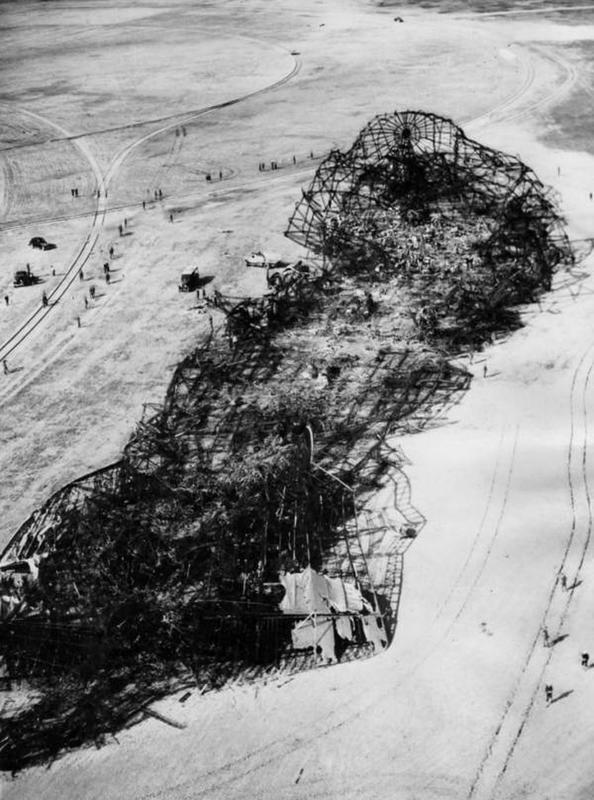 The ereckage of the Hindenburg lies on the ground among the crowd of people in Lakehurst, New Jersey after its fateful crash on May 7, 1937. 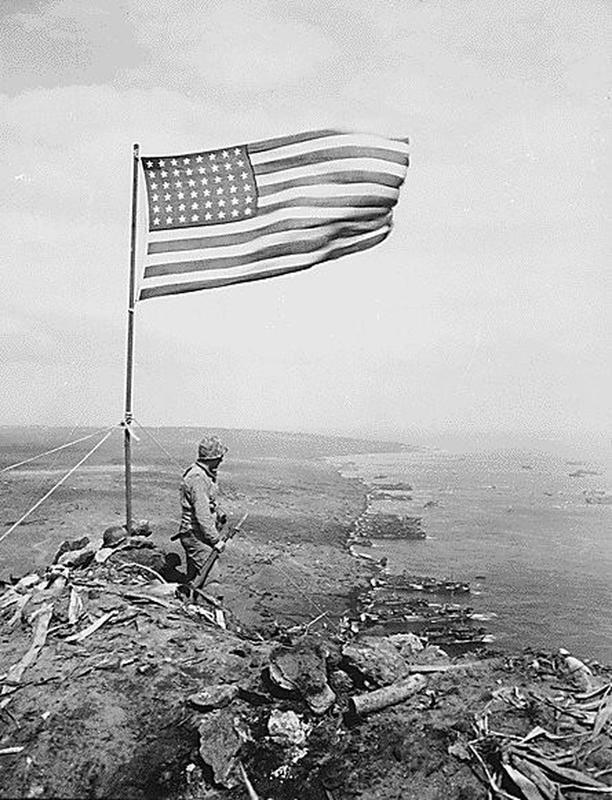 As seen in Joe Rosenthal’s iconic photograph, an American flag raised by six U.S. Marines during the Battle of Iwo, is viewed on Mount Suribachi on February 23, 1945. 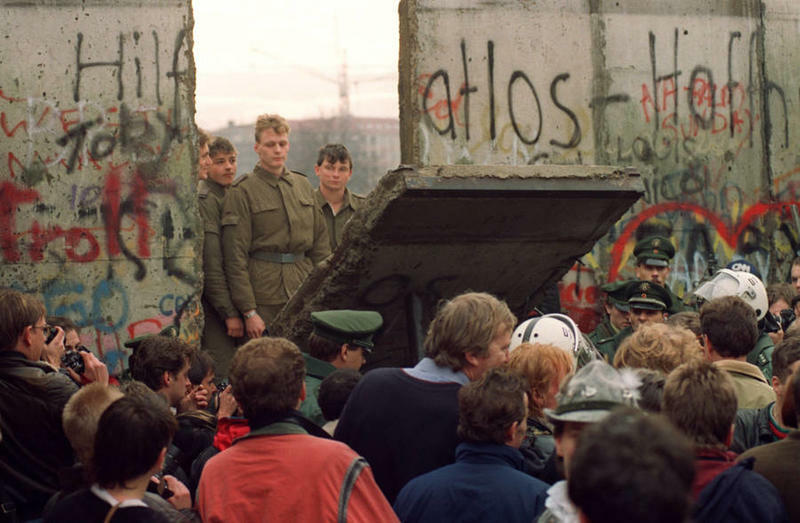 On November 11, 1989, the West Berliners throng in front of the Berlin Walls watching the guards of the East German border demolish a portion of the wall to open a new crossing point between the East and West Berlin. 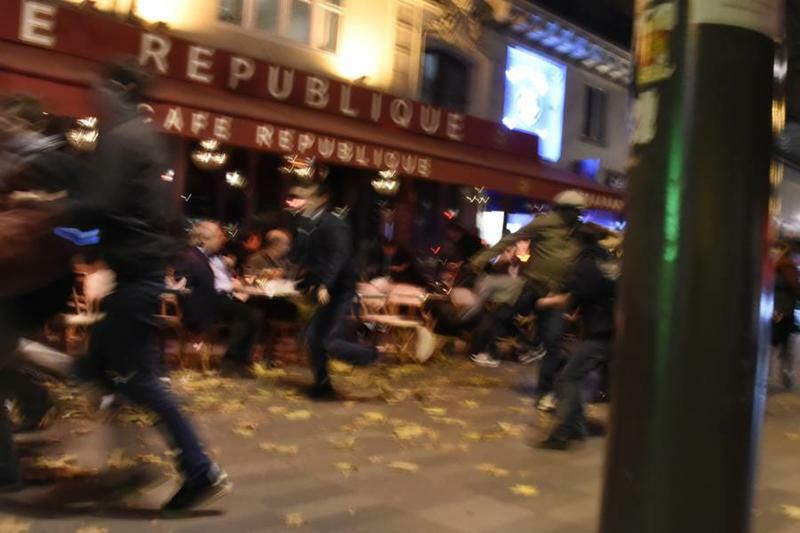 In this photo, people near the Place de la République square flee after they heard gunshots. This was a few metres away from the shootings that made up the Paris terror attacks that caused the demise of 130 people on November 13, 2015. A mystical healer and advisor to Tsar Nicholas II of Russia, Grigori Rasputin lies dead on the ground after the he was mysteriously murdered in Petrograd on December 30, 1916. 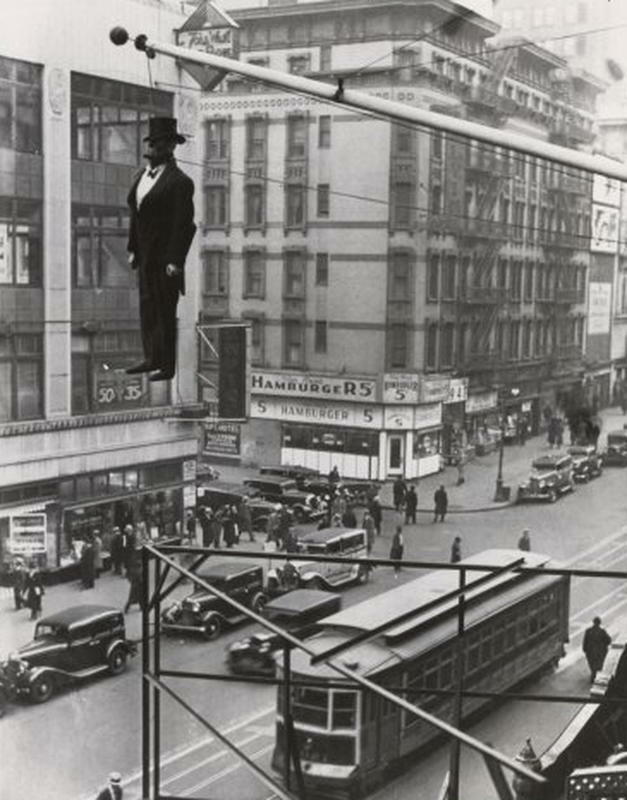 This portrays an icon of the "Old Man Prohibition" hanging above the streets of New York after the prohibition was declared null and void on December 5, 1933. 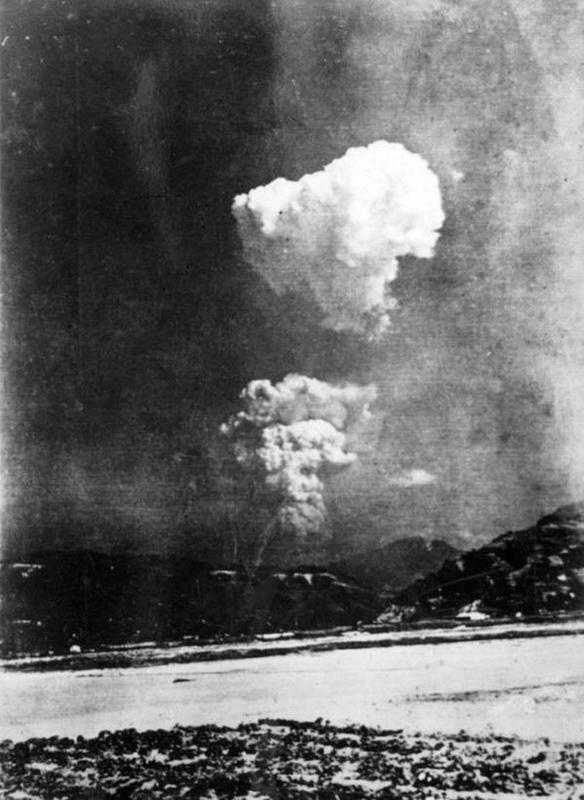 On August 6, 1945, Hiroshima Japan was bombed and left this mushroom cloud and the city devastated. A long-lost photo, this was discovered from a nearby school in 2013. 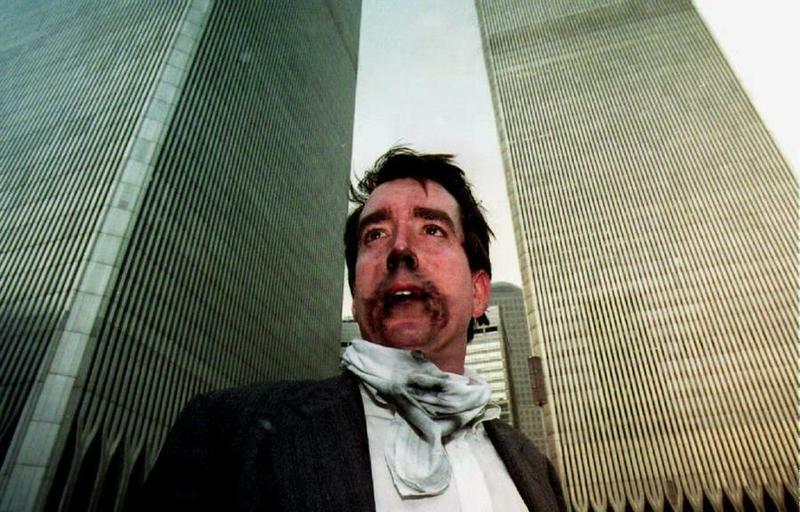 This was a photo of a man, standing outside the World Trade Center in New York, who endured smoke inhalation after the terrorist bombing which left more than 1,000 injured and killed 6 people on February 26, 1993. 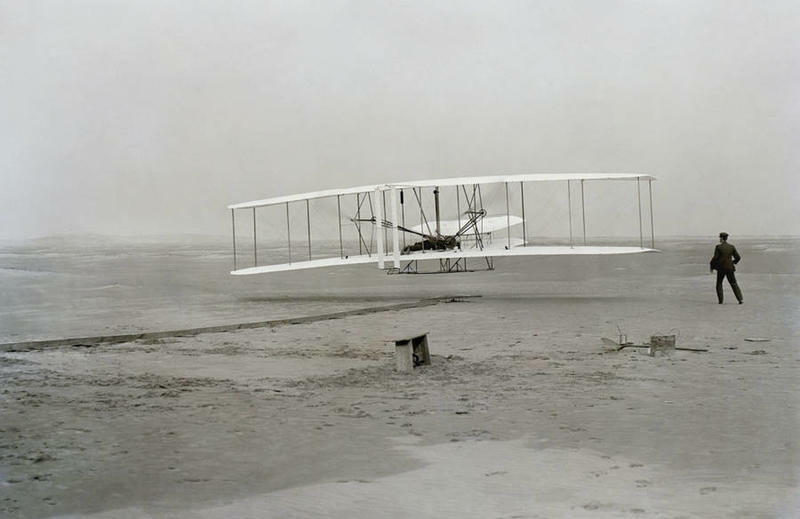 On December 17, 1903 near Kitty Hawk, North Carolina, Orville Wright navigates the Wright Flyer I as his brother Wilbur Wright runs alongside after the takeoff. In later years, this would be regarded as the first sustained flight of a powered aircraft. 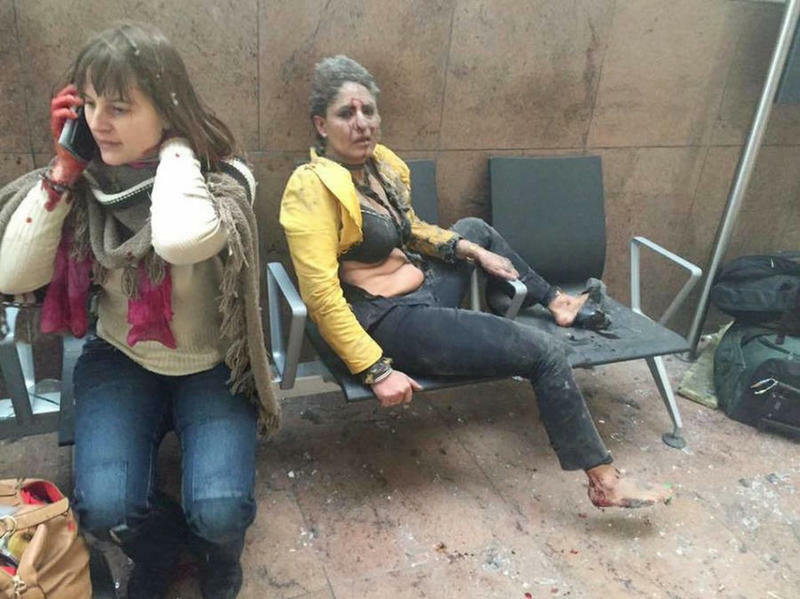 At Brussels Airport on March 22, 2016, two injured women recovered instantly after the twin bombings carried out by ISIS militants simultaneous with the attack at Maalbeek metro station that left 340 injured and 32 people dead. 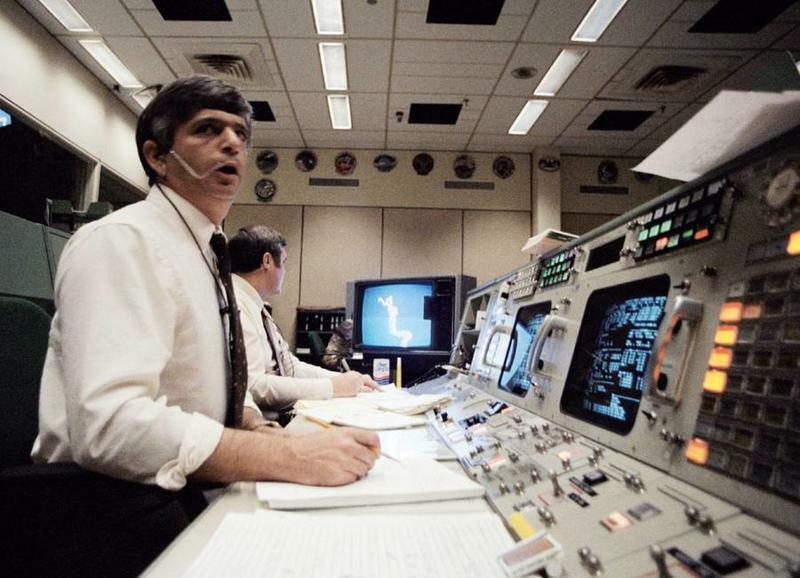 NASA Flight Director Jay Greene reacts after knowing that the Space Shuttle Challenger began to disintegrate upon its launch from Cape Canaveral, Florida which killed all seven astronauts on January 28, 1986. Broadcasted live, it was considered the deadliest disaster in spaceflight history. 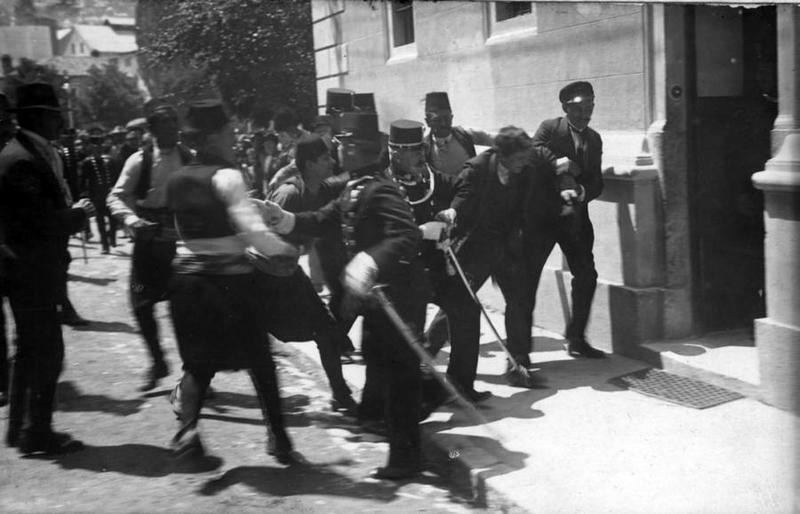 Police restrains the man who assassinated Austrian Archduke Franz Ferdinand by the name of Gavrilo Princip, and therefore launched the First World War. In this photo, scholars suppose that this was a bystander mistaken for Princip. 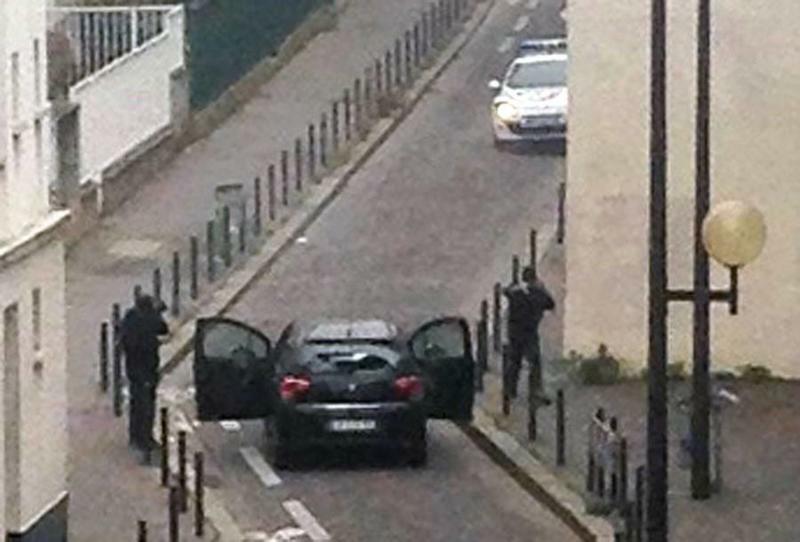 On January 7, 2015, the terrorists Saïd and Chérif Kouachi had a faceoff with police after killing 11 people and fled from the offices of French satirical newspaper Charlie Hebdo in Paris. 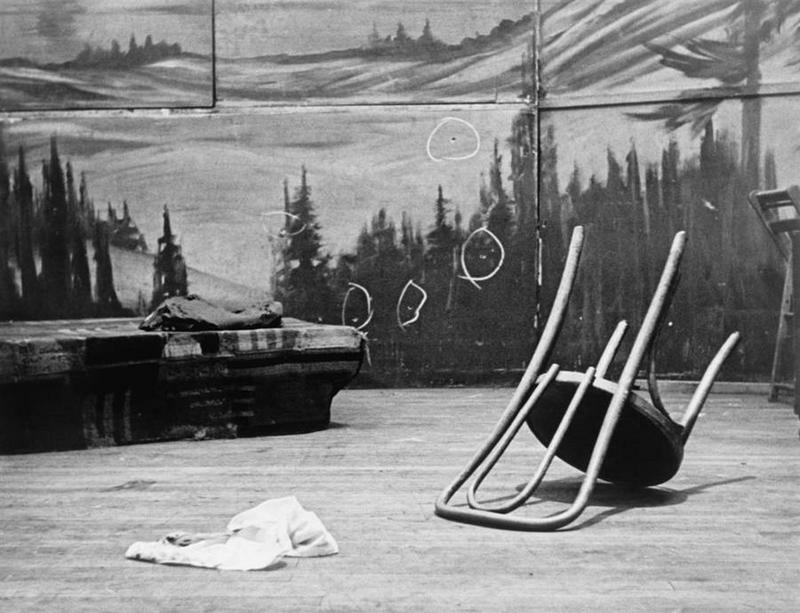 A photo showing the police's circle marks on the bullet holes behind the stage of New York Audubon Ballroom where Malcolm X was shot on February 21, 1965. Immediately following an overnight attack at the consulate compound in Benghazi by Islamist extremists, Libyan civilians aided an unconscious man identified as the U.S. Ambassador to Libya -- Chris Stevens. This attack left four Americans dead, including Stevens. 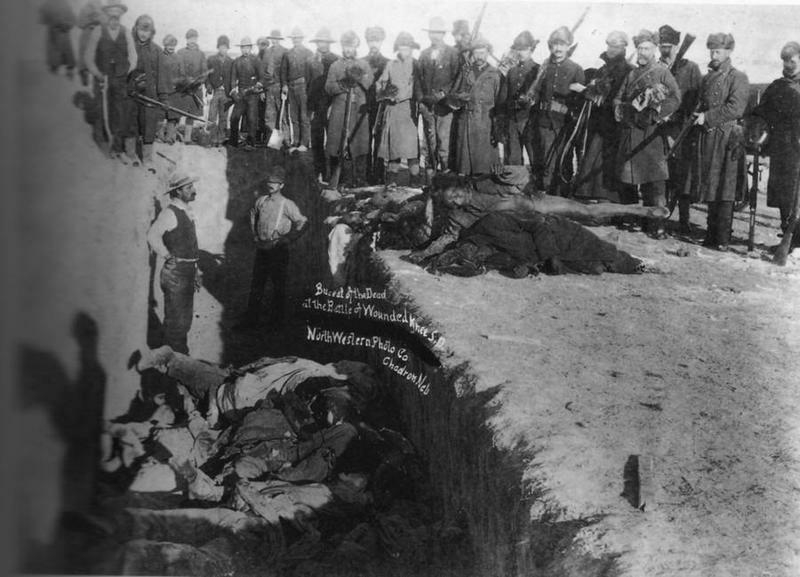 Almost 300 casualties among the Lakota tribe were buried by U.S. soldiers in a mass grave. These Native Americans were victims of the Wounded Knee Massacre on December 29, 1890. 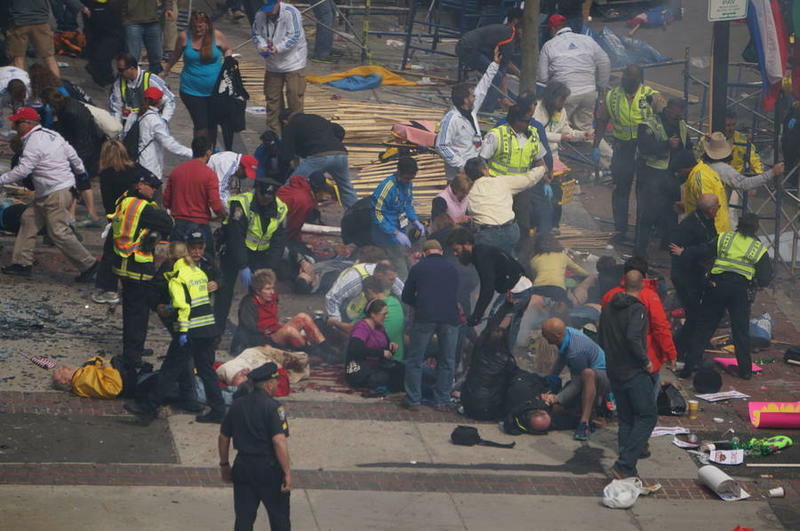 Captured photo of the victims of the Boston Marathon bombing as they were being attended to by the emergency medical service last April 15th of 2013. 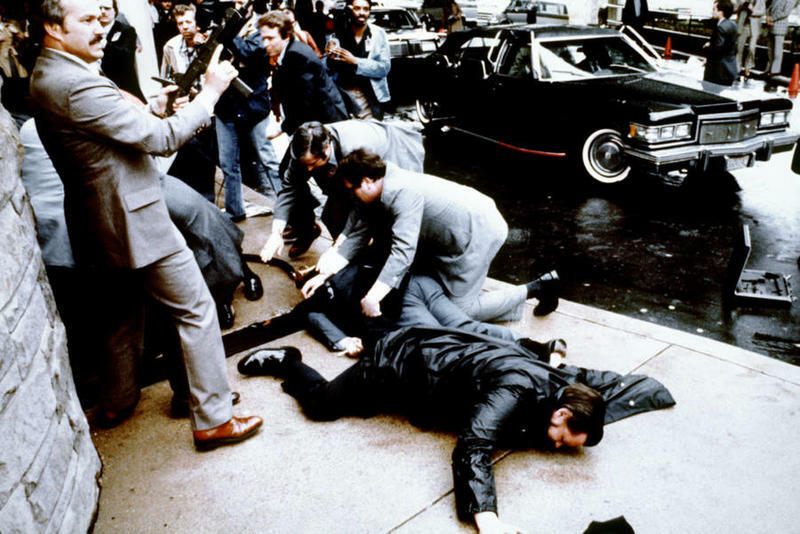 In Washington, D.C., police officer Thomas Delahanty (foreground) and the Press Secretary James Brady (behind) together with other Secret Service agents react just seconds after the failed assassination of the seriously injured President Ronald Reagan on March 30, 1981. 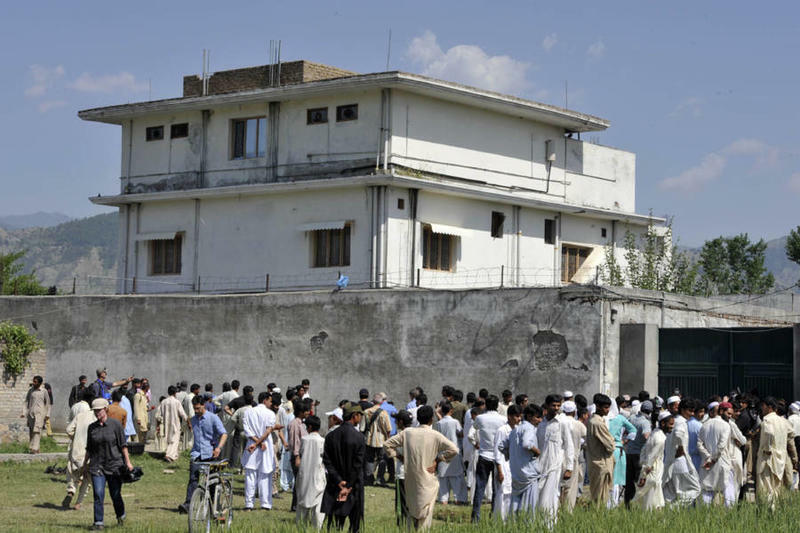 In Abbottabad, Pakistan, these Pakistani media and local residents flocked outside the (then known) secret hideout of Osama bin Laden after he was shot dead inside the compound by the U.S. Navy SEALs on May 2, 2011. 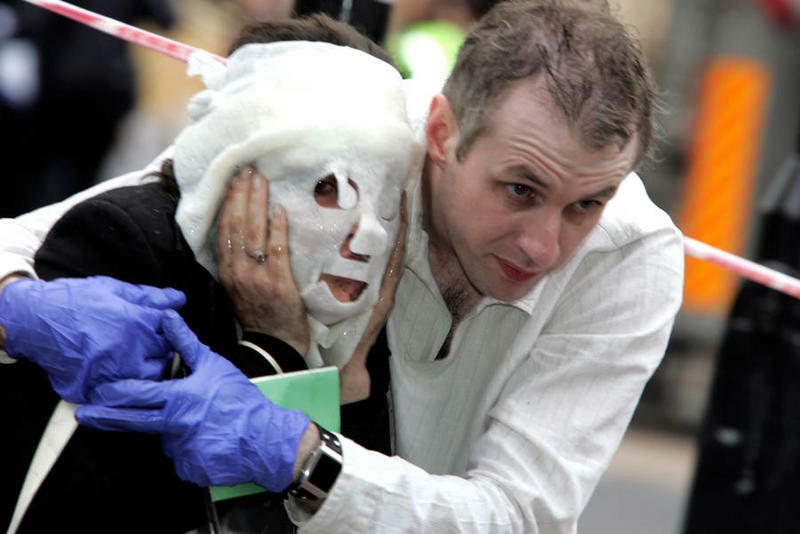 Survivors of the terrorist bombing in London on July 7, 2005 help one another as they tried to make their way to safety. This attack left nearly 800 injured and 56 people dead. 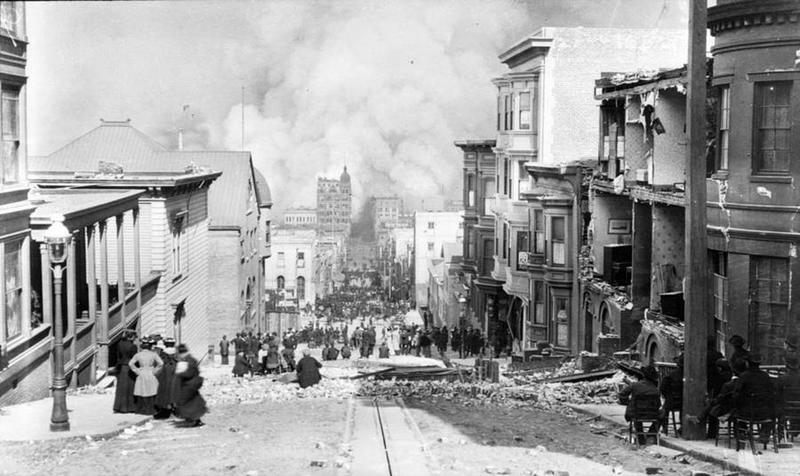 This was moments after the San Francisco earthquake that left 3,000 people dead, 225,000 homeless and 90% of the city destroyed on April 18, 1906. It is still regarded as the second deadliest disaster in American history. 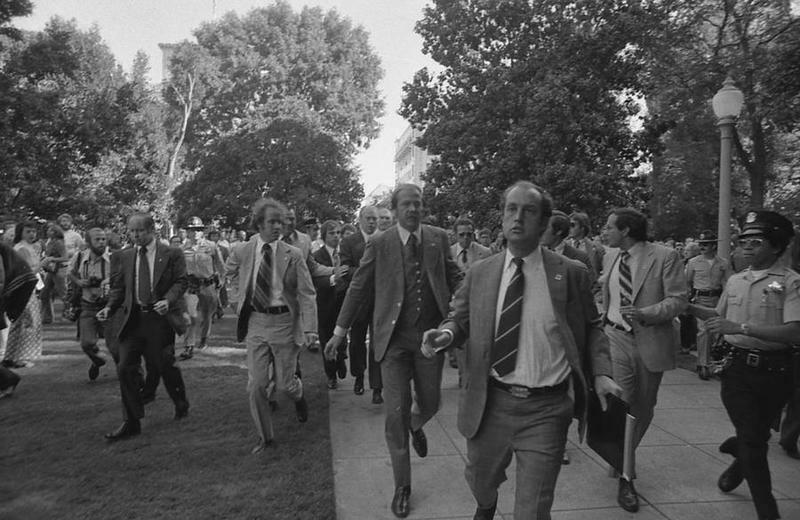 On September 5, 1975, President Gerald Ford was being rushed toward the California State Capitol ushered by the Secret Service agents after the failed assassination attempt in Sacramento. Charles Mansion Family cult member named Lynette ‘Squeaky” Fromme drew her gun on Ford but misfired. Immediately afterward, Ford insisted on continuing his routine for the day and pursued meeting with California Governor Jerry Brown not mentioning the assassination attempt. 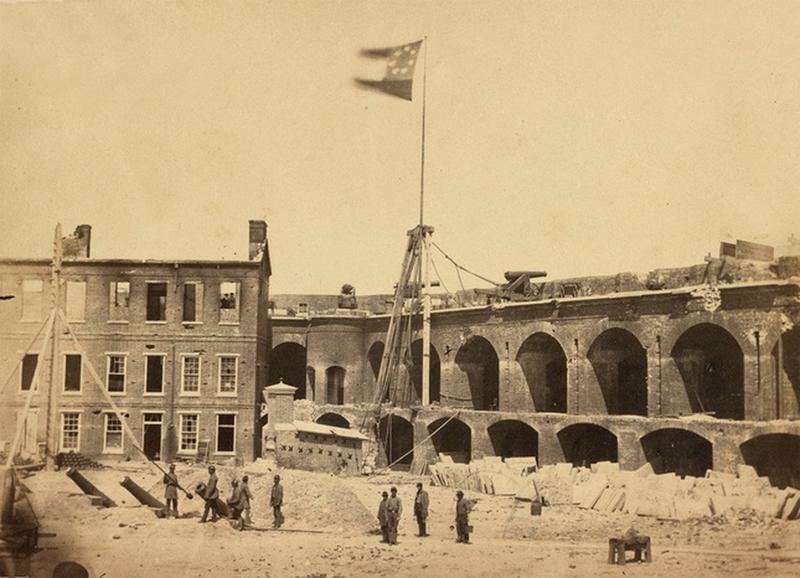 On the morning of April 15, 1861, the Confederate flag was displayed over South Carolina’s Fort Sumter just after the beginning of the historic battle of the Civil War. 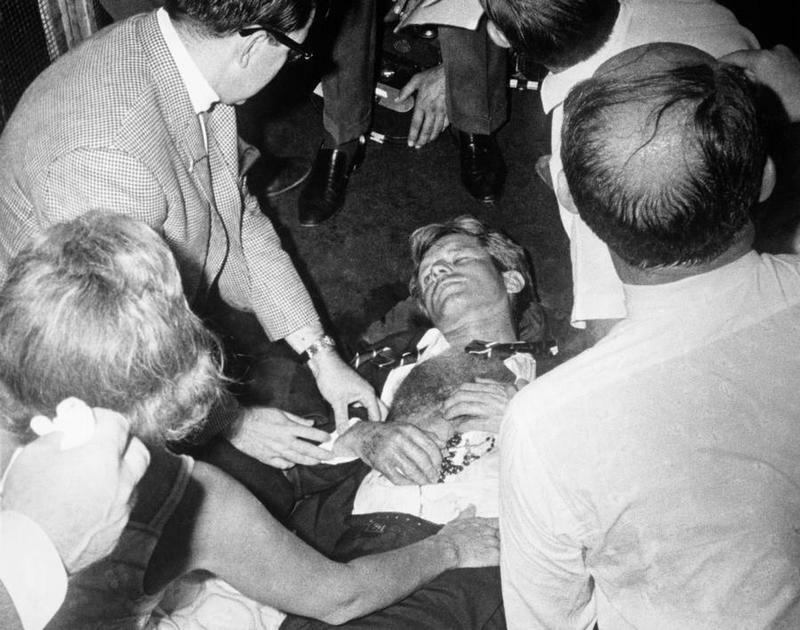 The Senator was still clutching his rosary beads as he lie mortally injured on the floor of the Ambassador Hotel in Los Angeles on June 5, 1968. He was shot by Sirhan Sirhan – a Jordanian who disagreed with Kennedy’s backing of Israeli actions in Palestine.